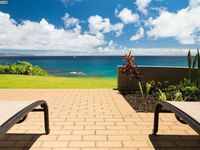 Part of the Kapalua Resort in Lahainia on Maui’s northwest shore, the Plantation Course is one of the resort’s two courses, the other one being Bay Course. 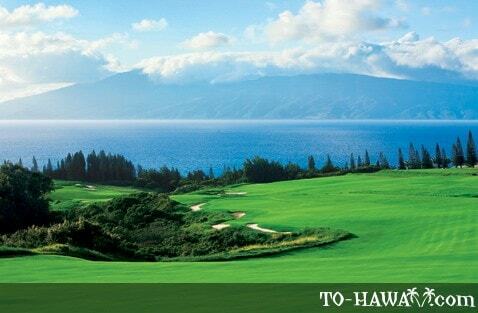 The Plantation Course is set on the slopes of the West Maui Mountains and its design is in keeping with the natural conditions of the locality. 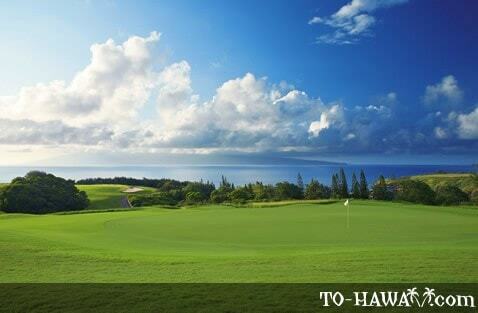 The course provides players with dramatic views of the ocean along almost every part of its 7,411 yards. Every January, the PGA TOUR Hyundai Tournament of Champions is held at the Plantation Course and each year the tournament features an elite group of champions from the previous year. Such golfing legends as Ernie Els, Justin Leonard, Davis Love III, Vijay Singh, and Tiger Woods, to name but some game’s greats, have graced the course. 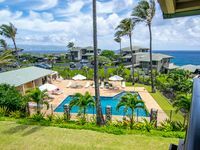 Designed by Ben Crenshaw and Bill Coore, the 18-hole, par-73 Plantation Course has consistently been ranked as Hawaii’s Number One course. While its layout is sufficiently tough to challenge professional golfers, the fairways are wide and the greens are large enough to make it manageable for the less experienced player. The course is notable for its dramatic changes in elevation, giving rise to a fair share of downhill tee shots. The 18th fairway is located on a relatively steep slope so players should be prepared to make one of the longest drives they are ever likely to make. However, the experience should leave them feeling like a pro and ending their game on a high. With its great combination of beauty and challenge, the Plantation Course should be on every golfer’s to do list. 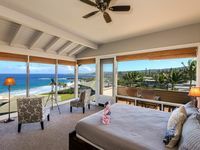 The Kapalua Resort offers a full range of amenities befitting its status as a world-class golf resort. The Golf Academy is state-of-the-art and provides professional tuition to beginners and seasoned players. There is a 23-acre practice facility with a driving range, putting areas, and chipping greens, which players can use to improve their game or warm up before going onto the course. The golf shop, from which merchandise can be purchased online, is well stocked with golf-related products, including apparel, equipment, gifts, and much more. 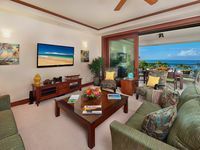 A number of dining options are also available at Kapalua. Those in need of sustenance can choose anything from local "plate lunches" and various Hawaiian fare to all manner of international cuisine. Golf outings, social functions, and other events are also catered for at this resort.